The Fit Mom Method provides safe workouts that can be done anywhere. 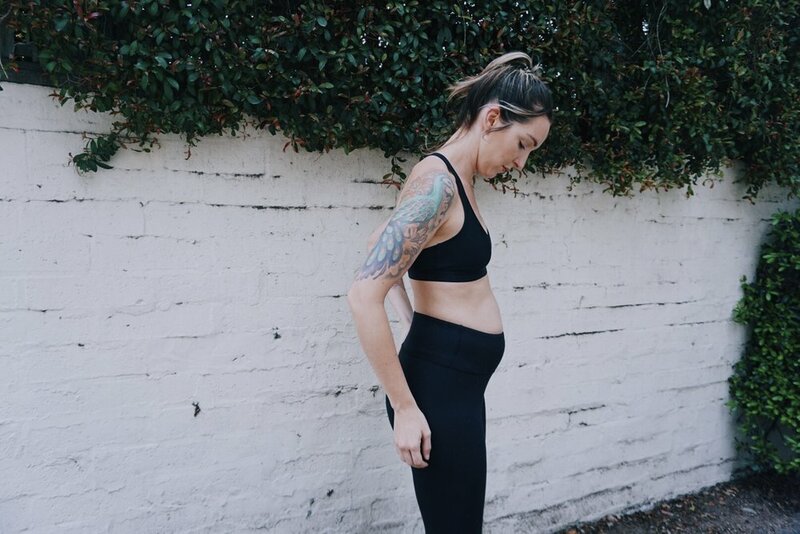 Staying on top of your fitness routine during your prenatal journey has countless benefits. The Fit Mom Method Provides safe and effective prenatal workouts. The workouts range from 10-15 minute workouts and 25-30 minute workouts. All of the workouts are safe for each stage of your pregnancy. Prenatal safe workout safe for all stages of you pregnancy. Healthy recipes beneficial to both you and your baby. Includes list of morning sickness friendly foods, and tasty snacks to curb cravings. Community support and accountability. Connect with other Moms taking on the Fit Mom Method. Get accountability and support to stay consistent. Science based exercises and techniques to keep your core strong through pregnancy. Including pelvic floor work and tva breathing.